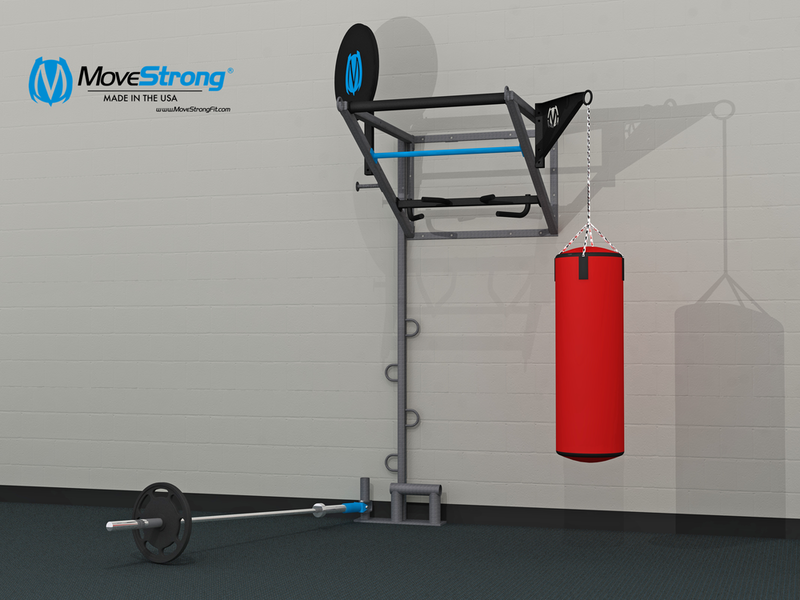 The MoveStrong Wall Mounted FTS Model is a great way to provide a space efficient area to perform bodyweight and functional strength exercises. 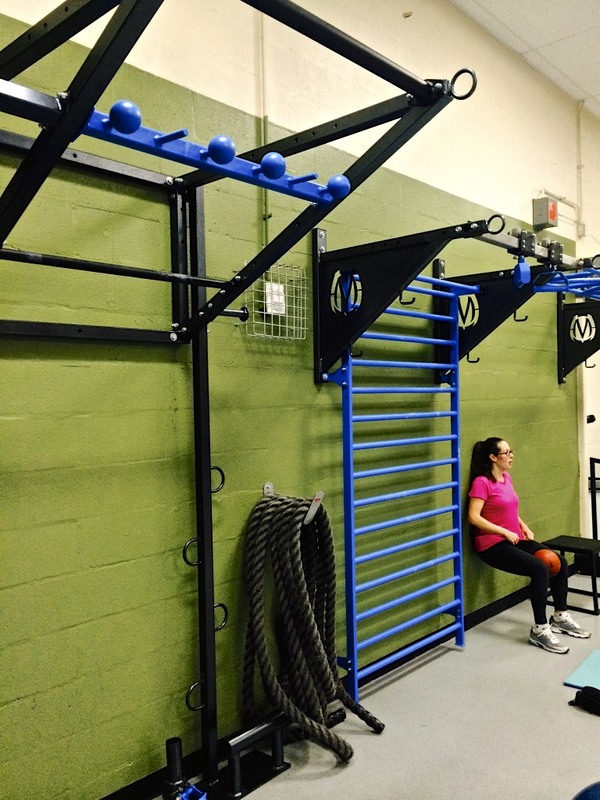 It anchors into a solid wall support structure leaving the floor space available to perform the exercises desired. 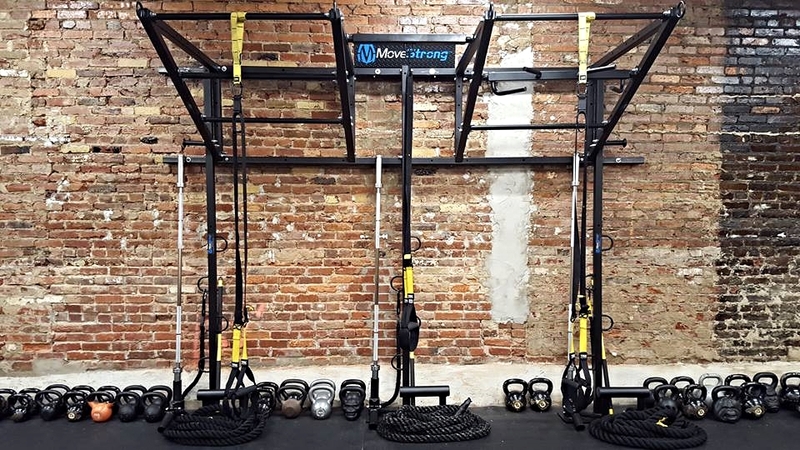 A variety of bodyweight exercises while utilizing many functional training accessories such as resistance bands, suspension trainers, medicine balls, Olympic bar rotational trainer, training ropes, and more. 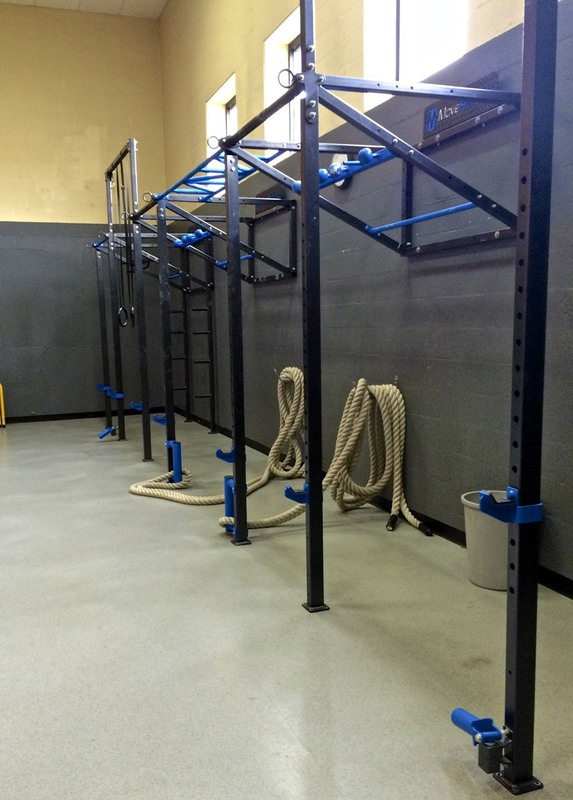 A great space saver to provide a dedicated area for individual workouts and great for small group training with 4-8 participants. 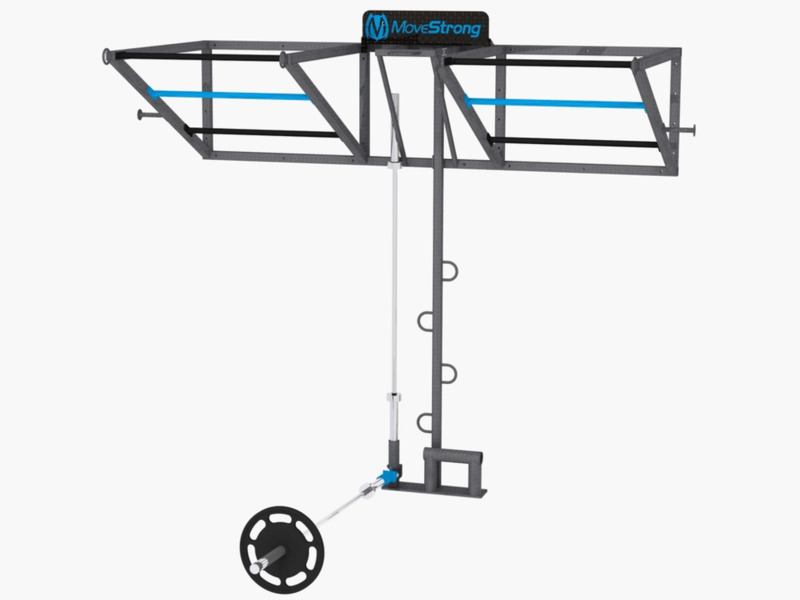 Silver Vein: Frame with pull-up bars in alternate black and MoveStrong™ blue. Training Post. Custom Colors: Inquire about custom color options available. Placement: Requires bolting to concrete, block, or wood stud walls. Requires anchoring to the floor. Installation: Typical installation time is 2-4 hours with basic tools and ladders and 2 or more people. Installation guides are provided. Contact us for additional installation needs. Delivery: The Wall FTS is delivered curbside by LTL. Contact us for additional delivery needs. 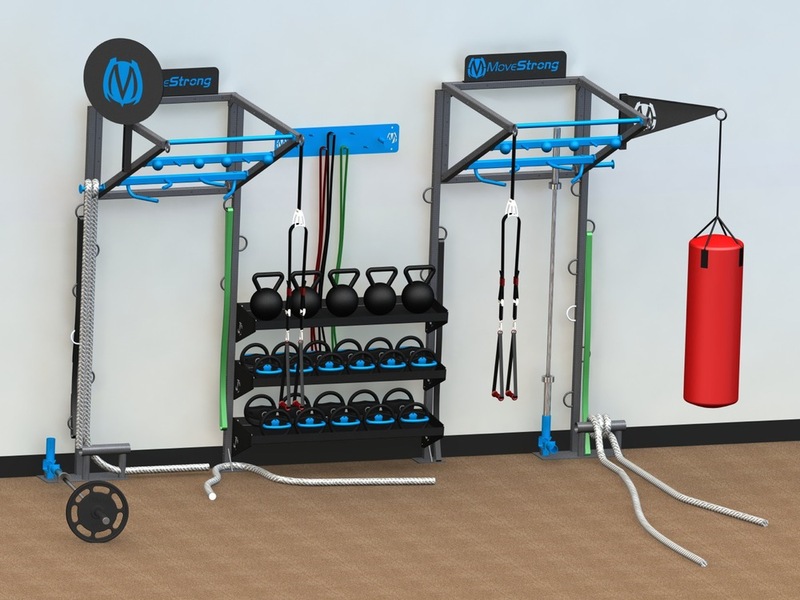 Now available, the all new Wall FTS Storage Trays can connect between our Single Tier Wall FTS units for added storage of KettleBells, Dumbbells, and the new DynaBells. 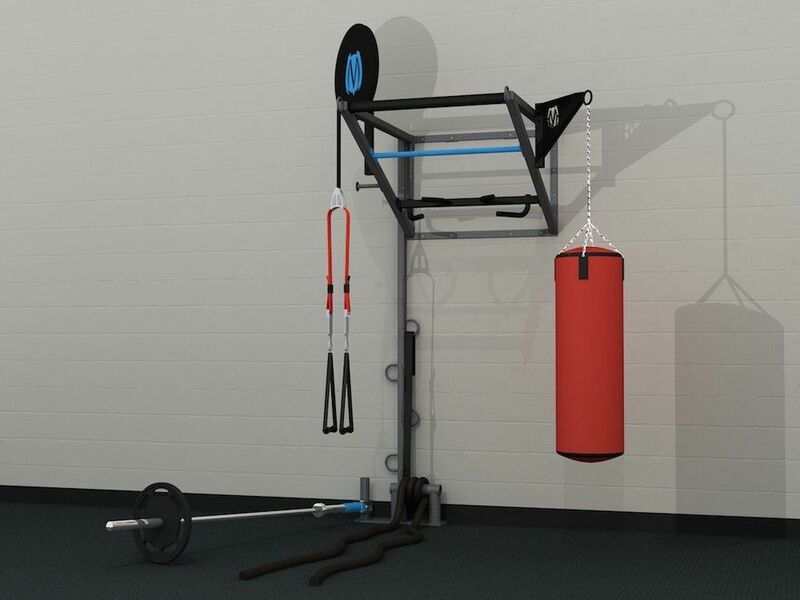 Designed to maximize training space by providing storage for training accessories so you can eliminate clutter and better utilize your training area. 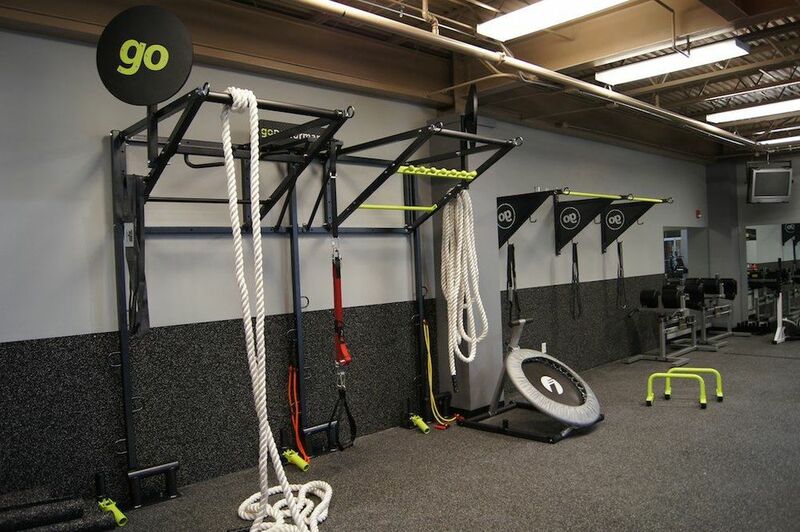 The Wall Fitness Accessory Storage Plate (shown between the Single Wall FTS units) can be used for hanging items such as resistance bands, jump ropes, battle ropes, and more to keep space clean and organized. 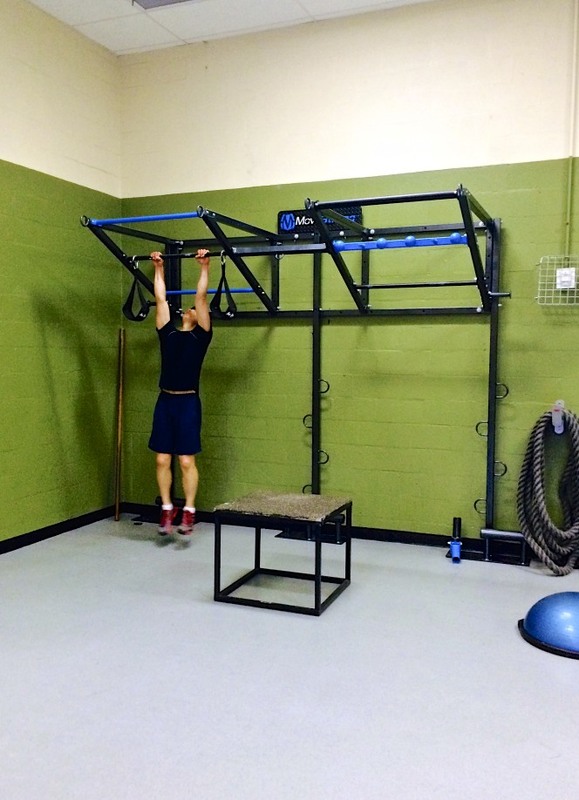 Check out more ways to utilize wall space for training by visiting the Pull-up Bracket System page. For more wall mounted options, please check out the Pull-up Bracket System page. 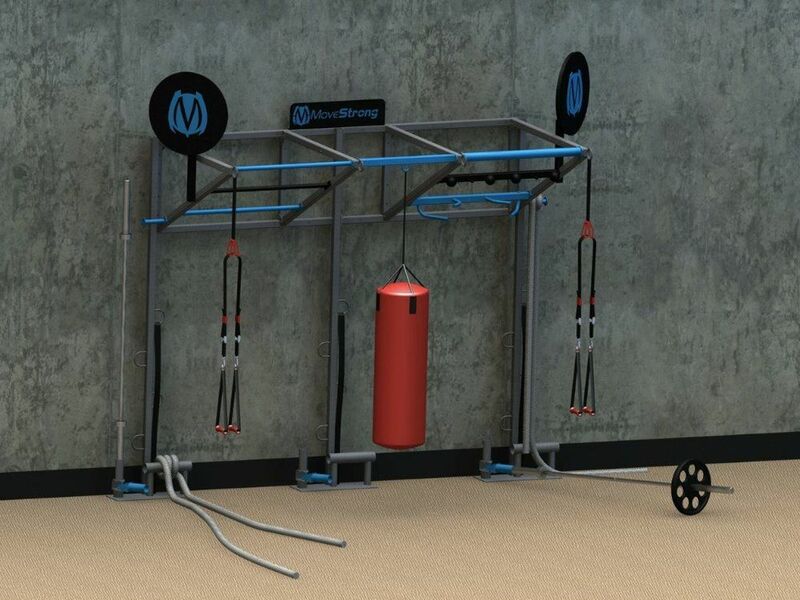 Modular pull-up bracket system allows for countless wall mounted options in configuring varied grip pull-up bars, stall bars, and monkey bars. 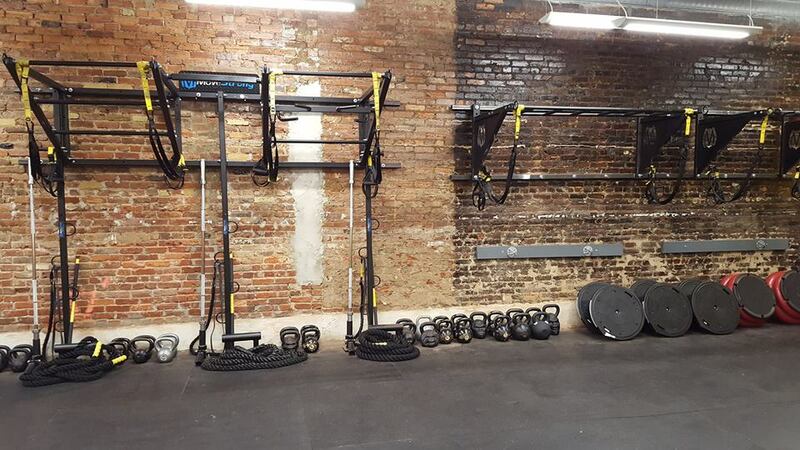 Our products are designed to promote and teach fitness beginners to enthusiast the fundamentals and importance of body weight and functional fitness training. We supply a customized approach with our high quality, design, look, and feel to our all USA made equipment. 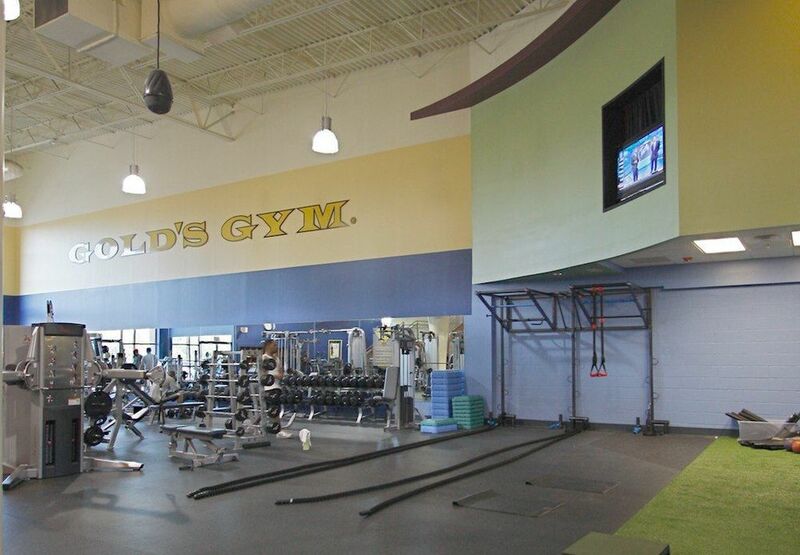 We want to provide fitness centers, personal trainers, schools, and athletic facilities the tools to get others involved in a style of exercising that promotes fun and results oriented functional fitness training.